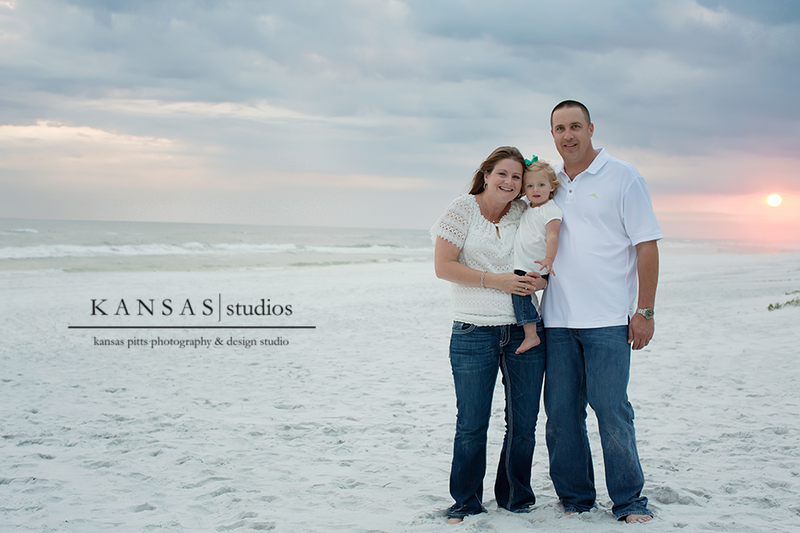 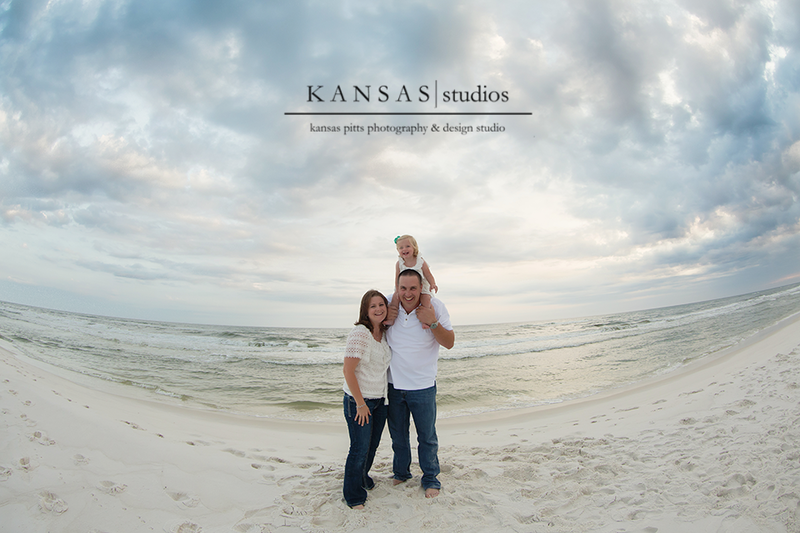 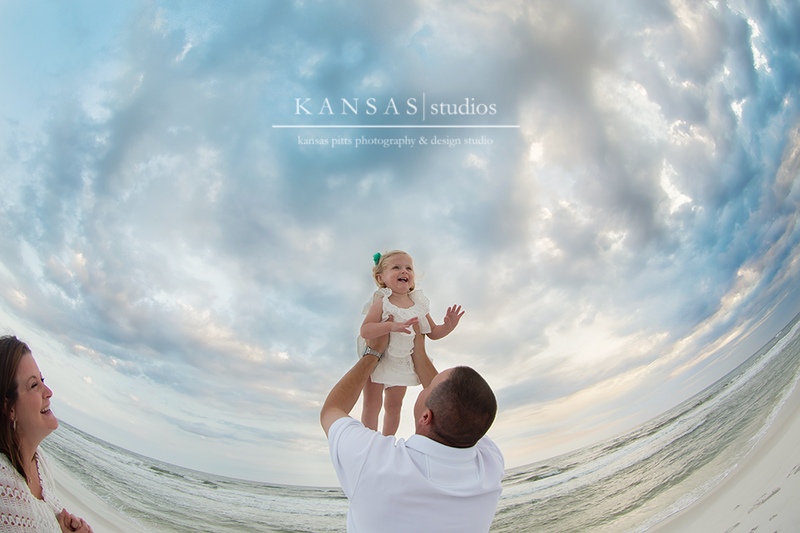 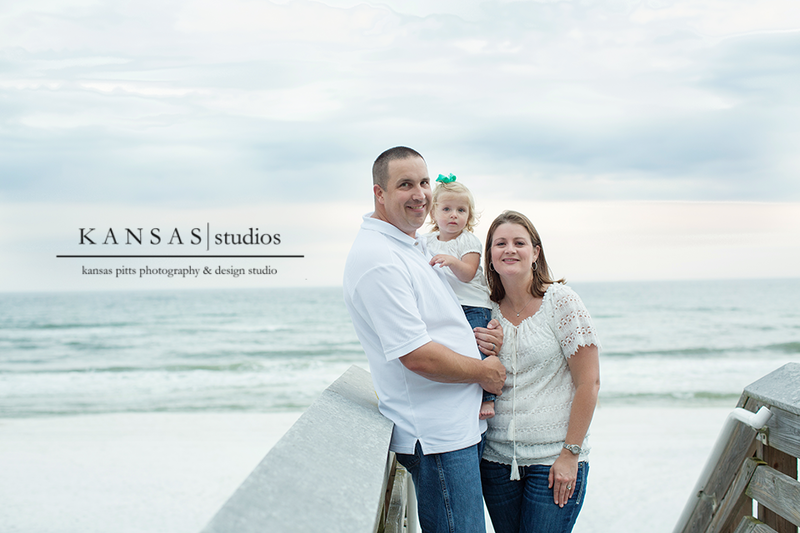 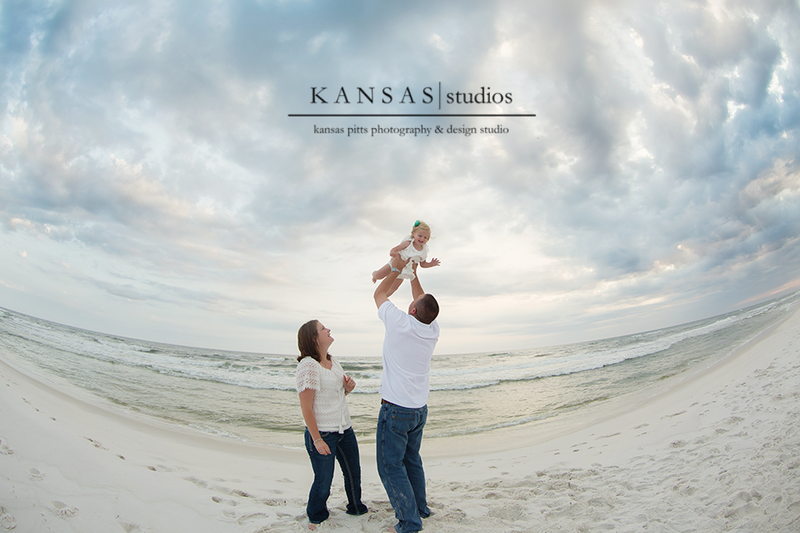 Laura and her hubby, who live locally, were hosting their nephew and his wife and their great niece for a fun beach week this week so we all got together for a little family beach session before they headed back to Texas! 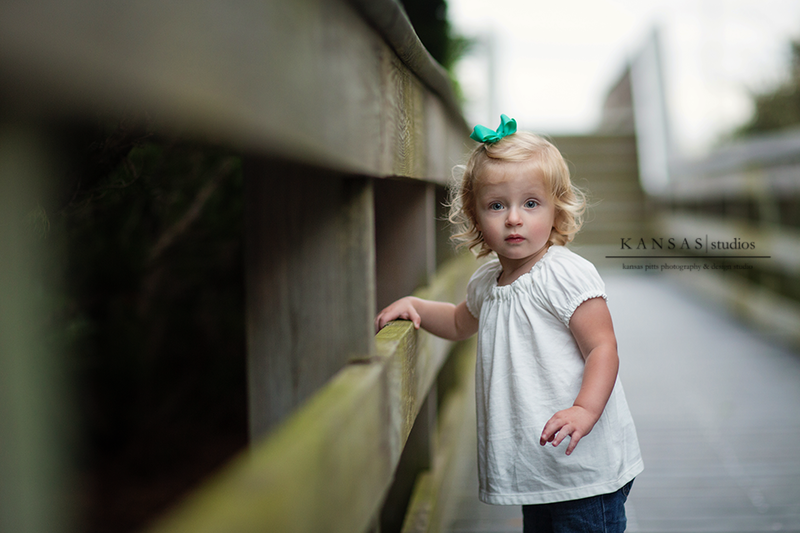 Miss Laramie was a doll! 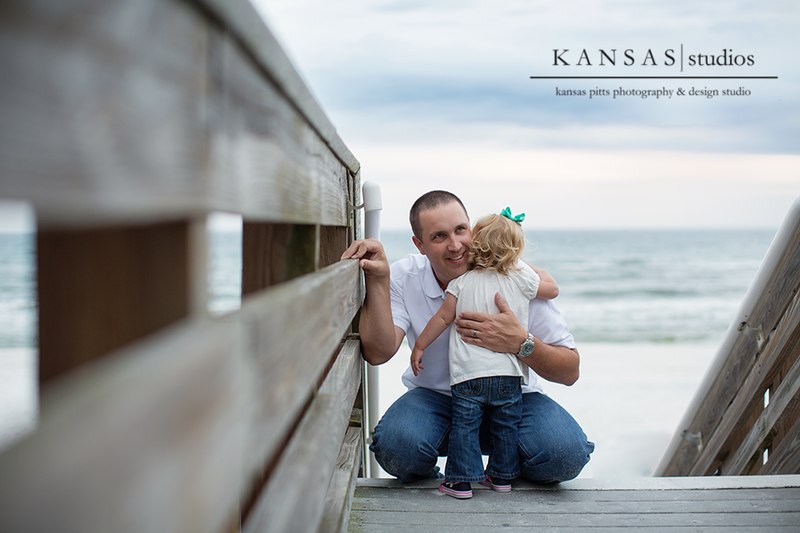 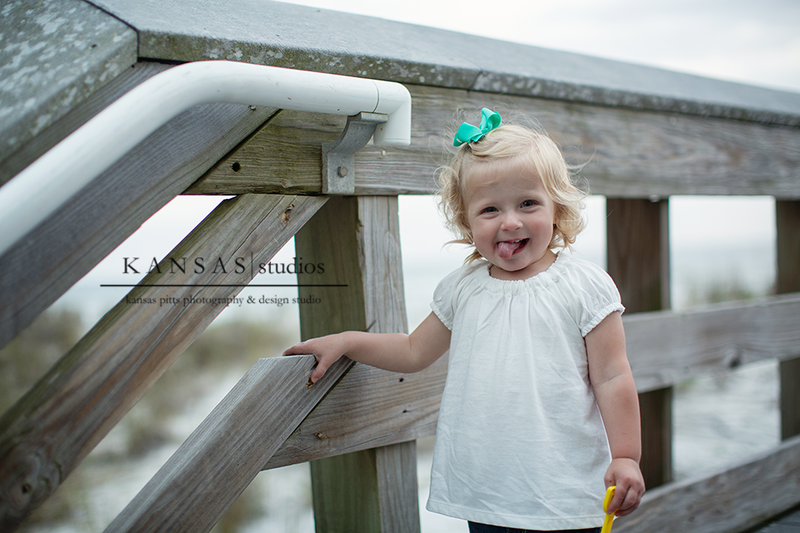 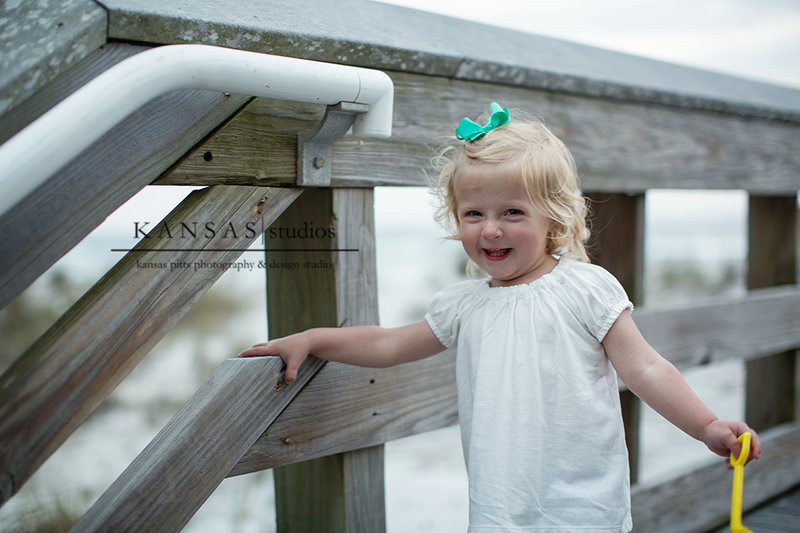 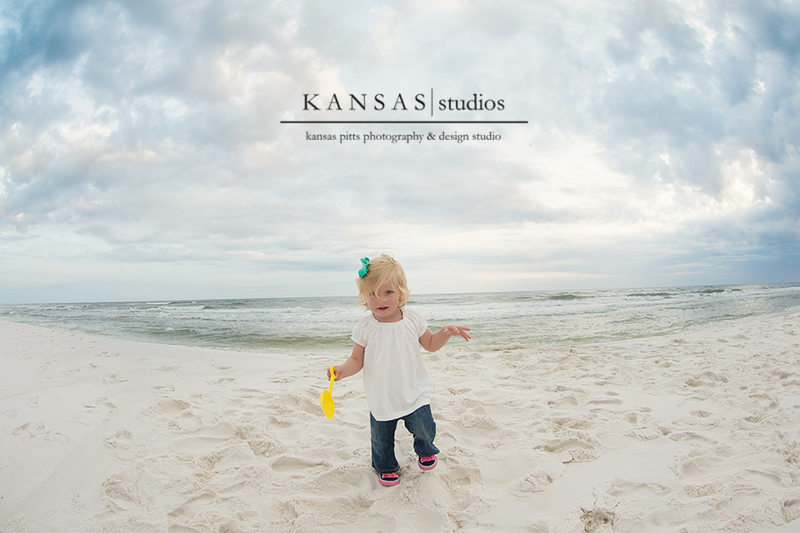 Although she loves playing in the sand at home, our beach sand threw her for a loop so daddy had to come in and save the day with some fun and then we took advantage of the beach walkover and, with a little peek-a-boo, we got some fabulous smiles! 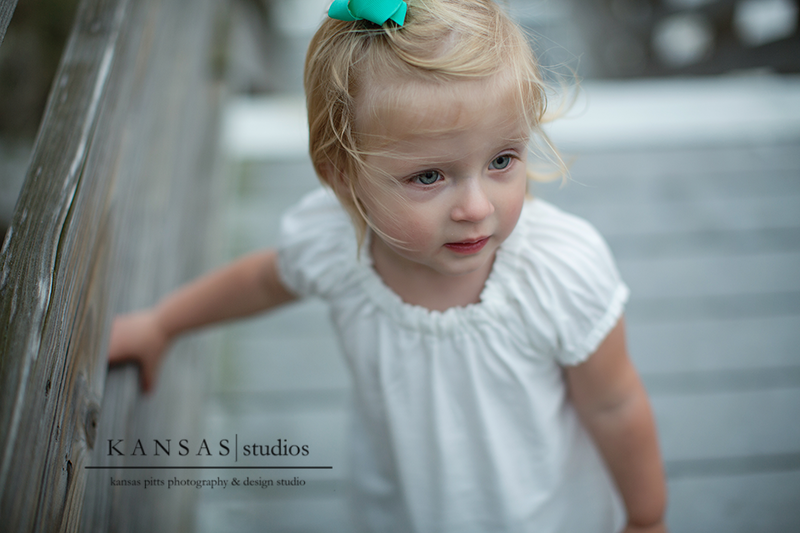 Love that sweet girl!